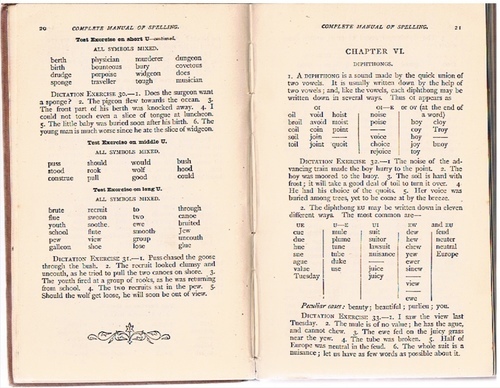 A Complete Manual of Spelling on the Principles of Contrast and Comparison. With numerous Exercises. Not dated - code suggests 1881. 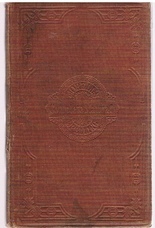 Small 8vo., original glazed cloth, spine lettered gilt, upper cover blind stamped. 128pp., publisher's lists to chalk endpapers. Occasional tail-pieces to chapter ends. 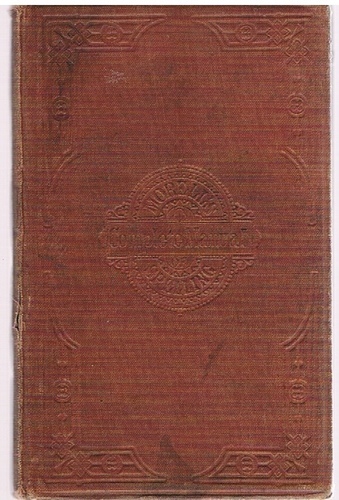 Cloth a little marked, wear to spine ends and side, lacks rear free endpaper, inner joint cracked, some pencil marginalia. However, generally tight, clean and in good condition. 'H Maneford, 1883' in contemporary hand to e.p., 'Charles M Ansell' stamp to title. ; Popular 19th century work by educationalist and philosopher. Morell studied theology and philosophy at Glagow and Bonn. He wrote a number of philosophical works as well as spelling primers and grammars for schools. He was made an inspector of schools by Lord Lansdowne.